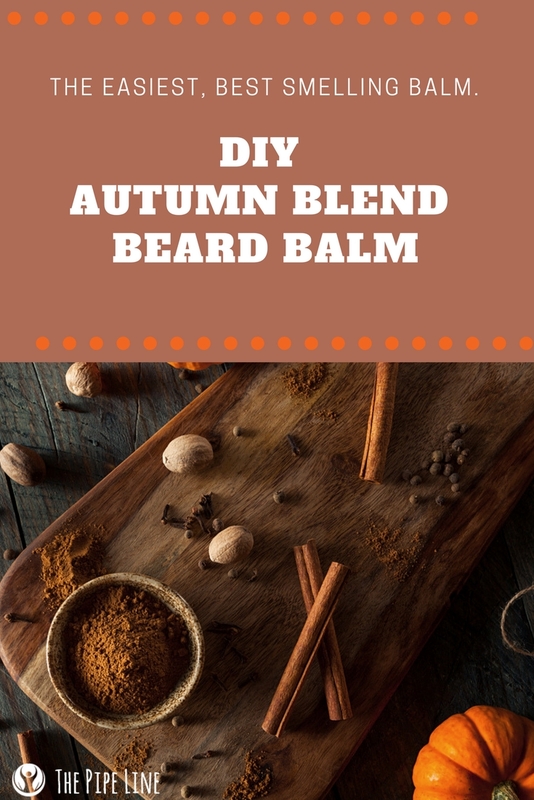 The Pipe Line DIY Autumn Blend Beard Balm -- You're Going To Fall For It! 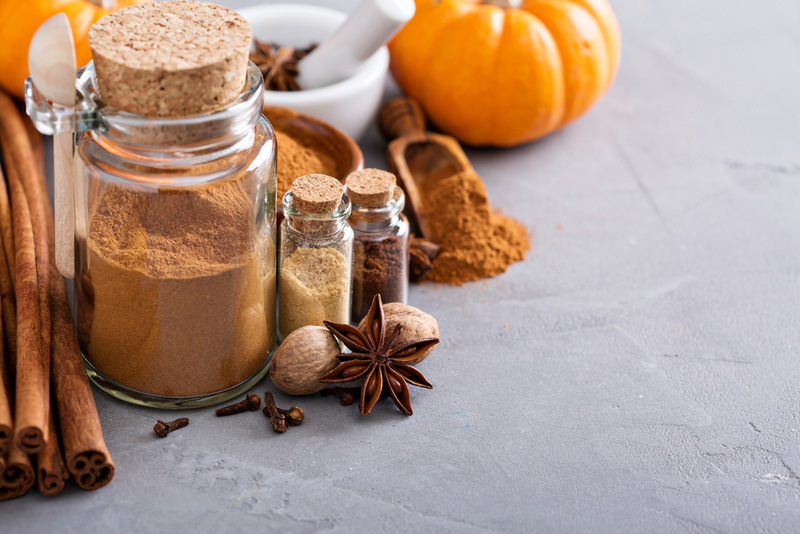 Earlier this summer, we wrote a post centered around a DIY Beard Oil to make for your beau, or if you’re a guy reading this, a beard oil for you to make. That was then, now we want to introduce a balm that can bring you into the beginning of the fall. While we spoke of the benefits of beard oil, from taming the untamed hairs, to aiding in the sometimes uncomfortable grow-in phase, today we’re touching on the benefits of a DIY Beard Balm. Beard balm, instead of beard oil, is a way to deep condition your beard’s hair follicles. It moisturizes in a natural way because of the presence of emollients like sweet almond oil and Shea Butter. A beard balm can help add some style to your beard maintenance routine. If you’re looking to change its shape up, balm can do that for you, oil on the other hand can’t. While oils are great to help your beard while its growing, beard balm is the perfect companion for when it is grown. It also is a go-to for special events, like parties, when you need to control the mane but avoid any iridescence that is common with hair and skin oils. This beard balm brings together moisturizing agents and essential oils, so you get a smooth application and a long lasting scent. First, melt the beeswax in a double boiler over med-high heat on your stove. Next, mix in the Shea Butter, to melt it with the wax. In a small bowl mix the Sweet Almond Oil with Birch Tar, Spruce, and Cinnamon Essential Oils. Transfer these into the wax and butter mix. Stir together. Pour this mixture into a small tin or container, let cool.